Please note this course only accepts applications for Year 3 entry. Are you fascinated by the way mass media shapes and defines the world we live in? This course is ideal if who wish to gain a broad and practical understanding of how the media is constructed and consumed alongside cultural studies theory, preparing you for a range of media-related careers. 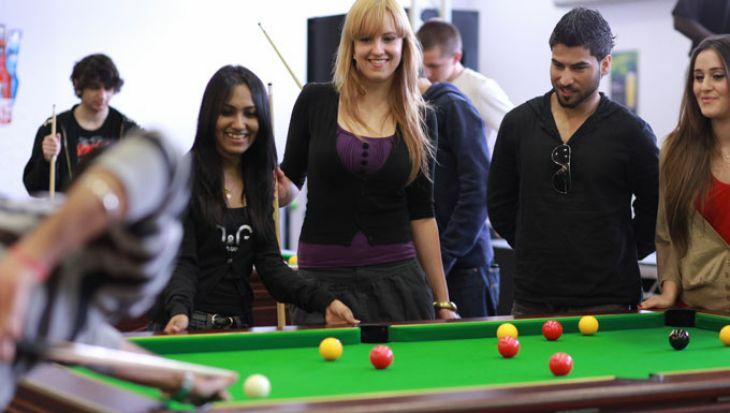 Why study BA Media and Cultural Studies at Middlesex University? On our course you will undertake an in-depth critical exploration of culture and the mass media, and analyse the influence of mass media on society. We will encourage you to develop an independent critical voice and have the confidence to communicate your ideas. You will develop practical skills in media production and have the opportunity to work collaboratively with other media, journalism and advertising students – previous media projects include the creation of an app for Google and campaign pitches for Oxfam and Intern Aware. All kinds of media are examined, including film, television, photography, newspapers and the internet. You will explore how these media products relate to broader social and political issues like globalisation, consumer culture and new technology. Using state-of-the-art facilities, you will also benefit from hands-on, practical experience of media production, from how different types of media are researched and produced to methods of circulation and consumption. What will you study on the BA Media and Cultural Studies? This degree has been designed to combine media theory, knowledge of specific industry practices and hands on, practical skills. 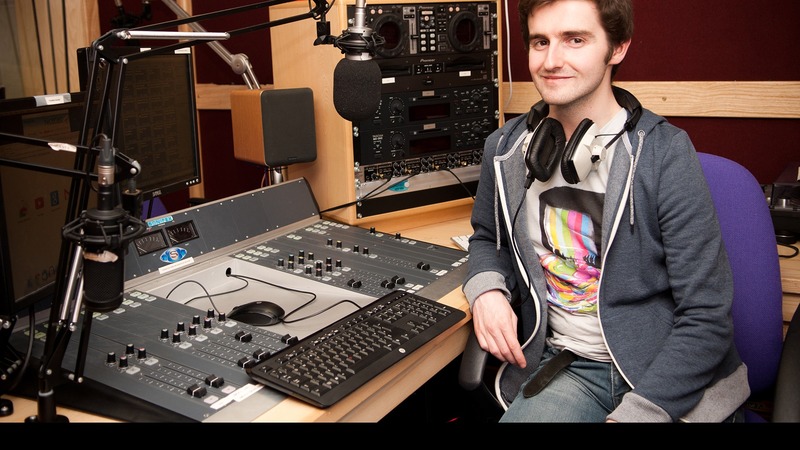 Your first year will focus on helping you to develop your skills in key areas of media analysis and media production. You will explore a range of texts drawn from a variety of media within popular culture and you will be encouraged to ask critical questions about the meaning and implications of these texts, and the role of the media industries that produce them. These insights will then form the foundation of your own media production projects as you learn practical skills in areas like camera work, radio or news production, digital media or campaigning. In your second year you will explore the issues and debates that surround new and social media, as well as choose from a range of exciting optional modules or a work placement preparation module. A crucial aspect of this year is the opportunity to build on your practical skills by undertaking advanced training in one specialist area of media production, as well as undertaking comprehensive training in research techniques to prepare you for your independent project in the third year. You will be able to choose from an even wider range of optional modules in your third year that will test your skills in analysis, communication and creative writing or your capacity to lead, develop and manage social and political campaigns. This final year is where we encourage you to shine by developing and completing your own independent project, which will form the foundation on your industry portfolio and/or further academic study. This module will enable you to demonstrate, in the execution of a complex and large-scale project, high level academic and/or practical skills, relevant to your field of study and professional interests. It will test your confidence in your intellectual abilities and capacity to organise your time through an emphasis on self-directed learning and independent research. You will identify and apply relevant critical frameworks drawn from the programme and relevant to your professional interests. You will demonstrate independent thinking in the application and development of theoretical/practical projects. This module will build on skills developed in the Media and Participation module, particularly in relation to the critical evaluation and analysis of transgressive texts, and your ability to reflect on the role of both institutions and audiences in shaping the reception of these texts. The module will introduce the media production outside the realm of mainstream, commercial media and enable you to situate these texts within the context of theories of transgression, exploitation and the production of cultural value. Situating transgressive culture within the wider framework of social, cultural and political debate will also be explored. This module will enable you to understand social change and the role of the media, communications and community organising in bringing it about. 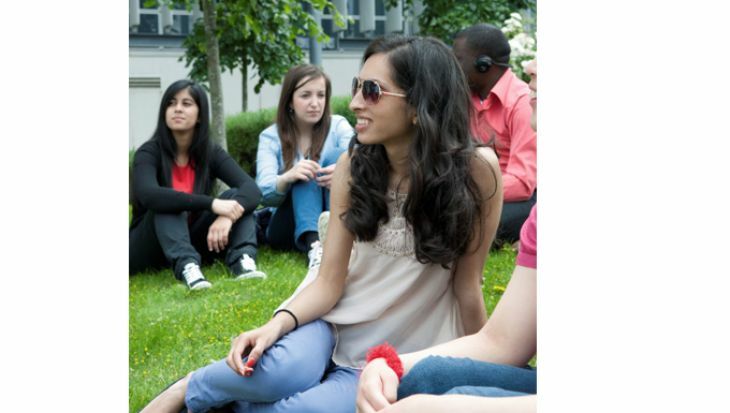 It will introduce you to a range of different theories of social change and the history of those ideas in practice and allow you to carry out campaigns using the range of skills you have developed across degrees programmes in a manner appropriate to an assessed activity on a degree programme. You will build your confidence in dealing with the public, press and authority figures, gain experience working in a small public facing, interdependent group and develop the skills necessary to be effective in that situation. This module aims to introduce key arguments and debates concerning subjectivity, consumer culture and the media, and develop your knowledge and understanding of the ways in which identity has changed as a result of the development of global consumer culture. It will also develop advanced skills in ethnographic research methods. This module aims to build on previous Year 2 modules by giving you the ability to analyse a range of texts from different professional contexts and identify the ways in which power relations between participants operate. In doing so, you will engage with theoretical ideas about language, gender, power and identity at work. Through the use of examples from different professional contexts for example advertising, law and business, you will gain an extensive knowledge of the social and pragmatic details of professional genres and registers. Building on work carried out in the Communication Techniques module, this module also aims to give you a greater awareness of and skill at participating within particular professional speech events through interactive role play exercises based on interviews and meetings. This module aims to introduce global journalism as a concept, a way of researching the expanding news media landscape, and of practising journalism. You will explore the ethics and nature of journalism that is being created in, and exported by, different countries, and compare the approach of journalists, as well as the quality and style of reporting of global news media outlets. You will be taught about some of the rapid changes that are taking place and some of the forces that are influencing these changes in the 21st century, such as globalisation. You will also be encouraged to think critically about and analyse different forms of journalism and news cultures and apply the theory to produce global journalism with a global audience in mind. This module will provide you with a sound critical understanding of media regulation. You will consider, both positive forms of regulation designed to facilitate the production of media, and negative forms of regulation aimed at proscribing certain kinds of working practices and prohibiting the production, circulation and consumption of questionable media content. You will explore both the established regulatory frameworks surrounding traditional media, as well as, exploring the multiple ways in which Governments, both national and international, organisations and individuals have responded to new media technologies. This module will enable you to develop a critical understanding of the relationship between individuals, media and the urban environment by considering a variety of media forms-from the hopeful hype of tourist guides to the errant strategies of novelists from outdoor advertising to digital communication networks. You will gain an understanding of the urban spaces we live in as complex assemblages of ideas, technologies and representational forms. This module explores the theory and practice of international and digital communication management. You will gain the knowledge and understanding of the development and status of public relations in various parts of the world - among emerging as well as developed markets - and to develop advanced skills in the delivery and critical evaluation of public relations practices in international contexts. This module aims to introduce the major ethical issues, regulatory frameworks and political debates concerning the advertising and public relations PR industries, and develop your knowledge and understanding of the social, cultural and political impact of promotional practices in specific contexts. You will also develop advanced skills - drawing on the methods and critical vocabularies introduced in Years 1 and 2, in analysing and evaluating the social, cultural and political effects of promotional practices. How is the BA Media and Cultural Studies taught? 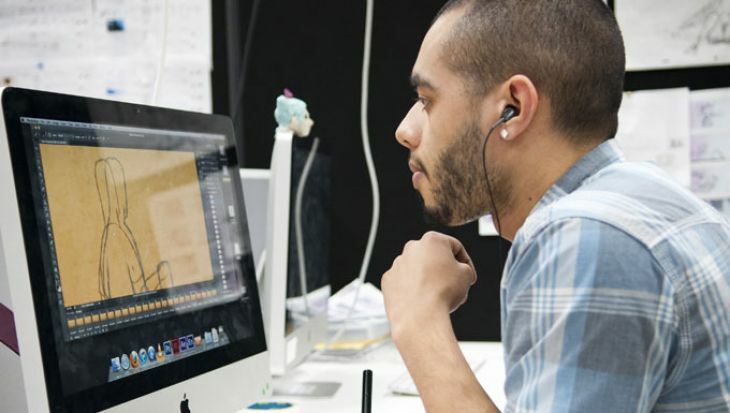 You will study in our £80 million media centre, which is home to a TV studio, a digital publishing studio, video and sound editing suites, photography studios and more. You will learn through lectures, workshops, tutorials and seminars, where you will take part in group discussions and exercises that will help you develop your critical and analytical skills. You will work on independent and group research and creative projects, presentations, essays, reports and a dissertation, and supplement all this with your own study and research, including online learning. The department has strong links to other academic institutions and the cultural sector, so we are able to invite regular guest speakers to talk to students. As part of your independent project in your final year, you will have the option of doing a work placement, which we will help you to find. 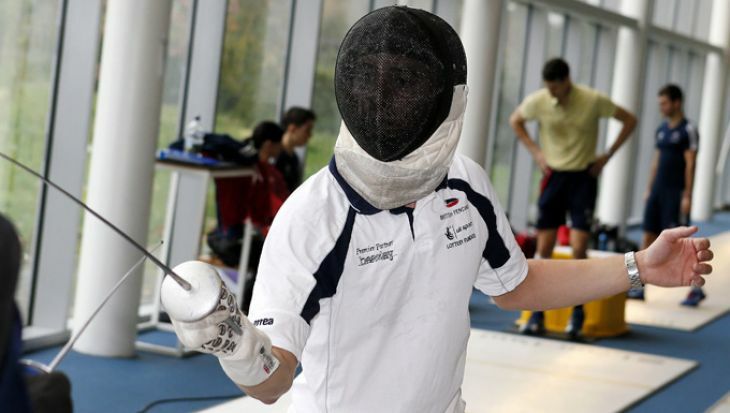 Work placements are proven to increase your success in the job market – as well as being a fantastic experience. Media is a highly competitive field so we encourage as many students as possible to grasp this opportunity. As part of your third year you will have the opportunity to carry out a short placement of a minimum of 15 days. This will provide you with first-hand experience of a media organisation. We have a Placement Office which will support you through the placement process. 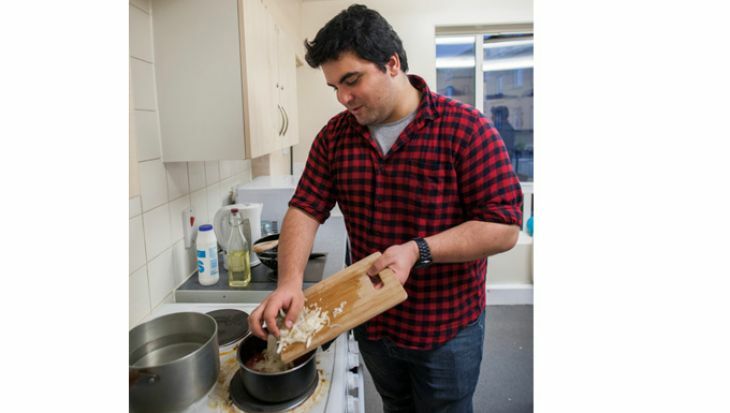 We actively encourage our students to take part in work experience throughout their course and you will have access to all the thriving cultural industries on offer in London. There are no traditional exams. You will be assessed on the basis of independent and group research and creative projects – including the production of media texts such as videos and websites - your dissertation, essays, reports and other written assignments, and presentations. There will also be some online assessment, and students will have the opportunity to give feedback on each other's work through blogs and online discussions. Some assessed work will be done in groups. In your written assignments, we will be looking to see if you have researched your subject well, how good you are at analysis and interpretation and how well-argued the essay is. You will receive regular feedback on your work throughout the course. 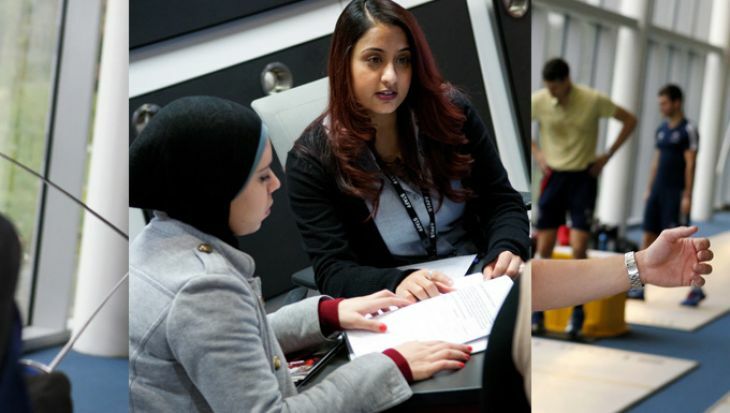 If you have achieved a qualification such as a foundation degree or HND, or have gained credit at another university, you may be able to enter a Middlesex University course in year two or three. For further information, please visit our Transfer students page. Please apply via UCAS using this course’s UCAS code LP63. 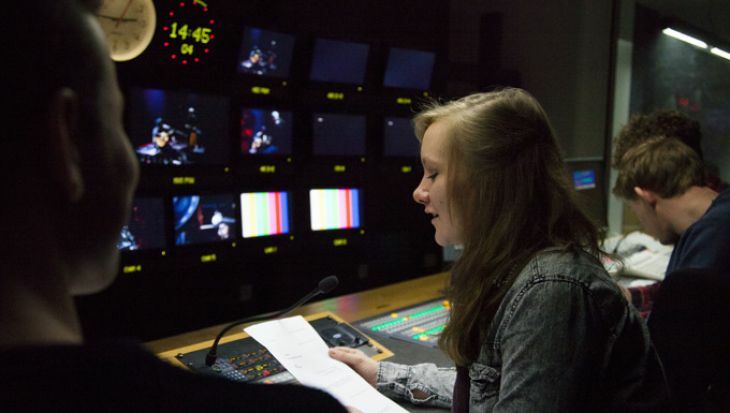 How can the BA Media and Cultural Studies support your career? The BA in Media and Cultural Studies at Middlesex University gave me a profound understanding of the impact of the media on our society. I liked the diversity of the degree. Even though a lot of theory was involved, the course also offered many practical and creative activities and prepared us for the job market. I also enjoyed the international atmosphere. I met people from different parts of the world and made friendships that will last for a lifetime. As part of my course I did an internship at a documentary film production company in London, which convinced me of my interest in that field. Now I am looking to gain further work experience in film production and to explore ways of using media to produce something meaningful. After graduating from Middlesex I started my career as a media executive at Mediacom (named media agency of the decade by Campaign Magazine) in their recruitment marketing department. Whilst there I became a digital direct response specialist, focusing on domestic market clients including the Royal Bank of Scotland, Metropolitan Police and Direct Line Group. My favourite project was RBS's sponsorship of Manchester Pride. With a minimal budget I was tasked with garnering as much free advertising and publicity as possible and negotiated a sponsorship partnership with Gaydar Radio. It was the research and analysis techniques that I honed during my time at Middlesex that helped me achieve this. My experiences at Middlesex have helped me greatly in my career as a media planner as I have been better able to understand markets, audience etc, planning my work accordingly.